Over $65 in cards. 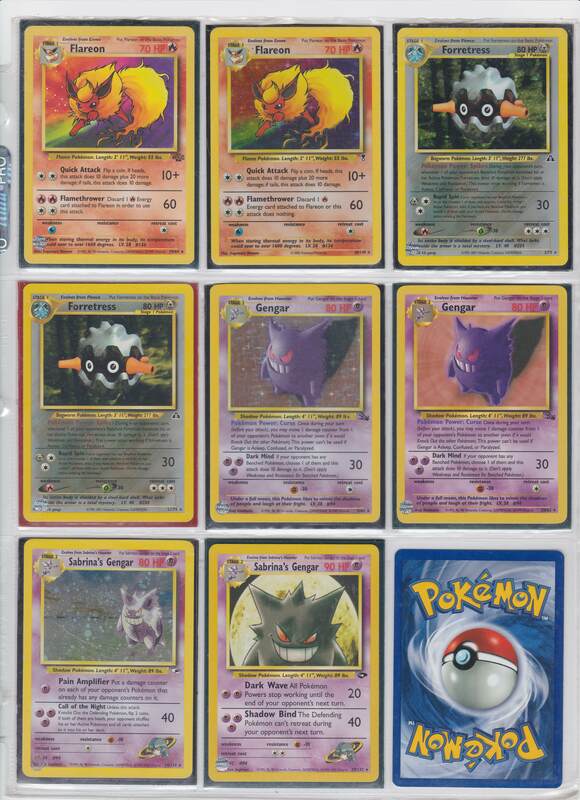 Holos on this page are worth bank. Now over $900 in inventory and over $400 in potential profit. I’m going for feel real good when this is double the value I paid for it. Probably in just a few more pages.